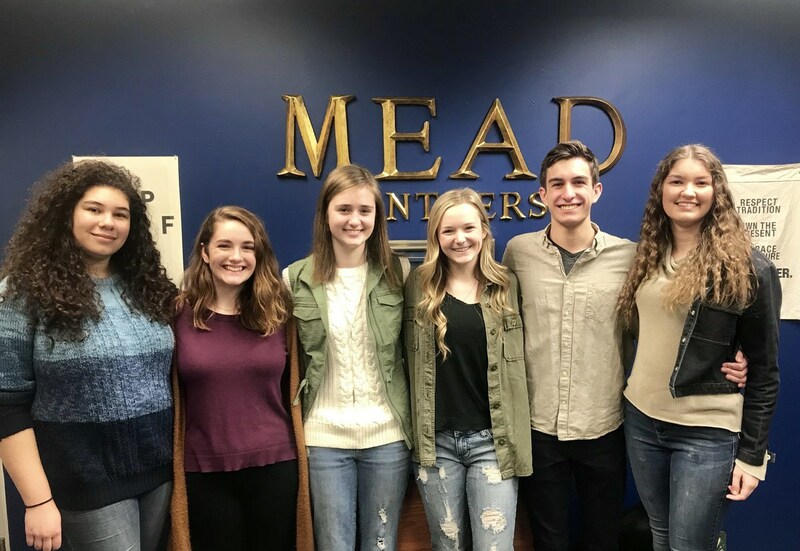 Meet Mead's academic elite of 2018. From left to right; Kate Wright (Social Studies), Alaina Perry (Math), Lauren Holbrook (Science), Emma Morse (World Languages), Sam Thackston (Fine Arts), and Jericho Simone (English). Congratulations to this distinguished group - you make us proud! Read more . . . The Spokane Scholars Foundation was created by a group of Spokane professional and business people who observed that academic excellence within Spokane county was not receiving appropriate recognition by the community. Publicity seemed reserved for all activities other than pure academic achievement. Since 1993, the Spokane Scholars Foundation has recognized excellence in academic performance by our regions' high school seniors by providing an annual venue for the community to bring these superstar scholars together to a public banquet to praise them for their achievements in the classroom. 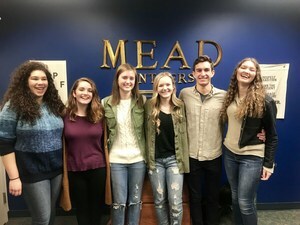 Since that first year, the Spokane Scholars Foundation has recognized over 3500 scholars, selected more than 500 Award Recipients, and distributed more than 1.5 million dollars in cash awards and matches. Our scholars have traveled the world studying and applying their education to society's most difficult challenges. The Foundation's mission is to reinforce the principle that scholarly achievement is a worthy accomplishment at all grade levels, and that life-long learning is a reward in itself.